If you use incognito mode and value your privacy online, you might be suprised to learn that private browsing mode doesn't actually make you invisible. Some people think that private browsing mode is equivalent to an invisibility cloak, shielding you from any and all prying eyes. Unfortunately, that’s not true. All private browsing mode does is stop your browser from recording history and cookies. 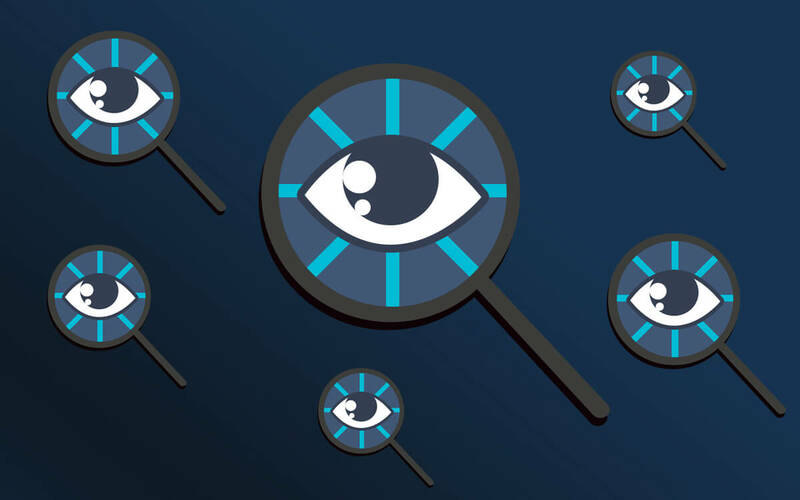 The point of private browsing mode isn’t to hide your activity from anyone on the outside — like websites, the government, or your boss — who’s trying to get a look at what you’re doing but rather from someone inside your own device. Remove the browsing history from your device after you end a private browsing session. Keep you invisible from web trackers and eavesdroppers. Hide your browsing data from your employer, ISP, or websites you vist. Keep your bookmarks private on your device. Secure your downloaded files from snoops. Long story short, private browsing mode can be useful but it's not terribly effective if you’re truly trying to hide your internet activity. If you want privacy from hackers, the government, or anyone else who might be trying to access your data and computer from afar, then it’s time to get Virtual Private Network or VPN. Or try Tenta, a private browser with built-in VPN and data encryption. Tenta Browser offers true secure browsing, keeping your data private, secure, and safe from prying eyes. It's Incognito, smarter.